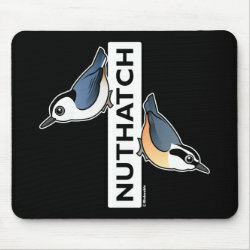 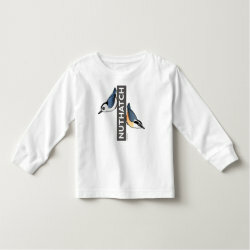 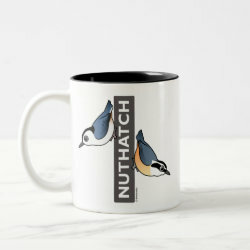 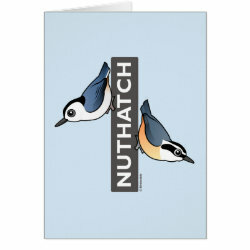 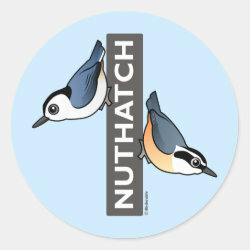 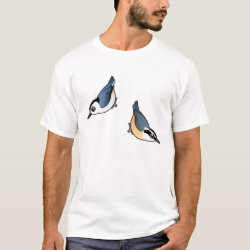 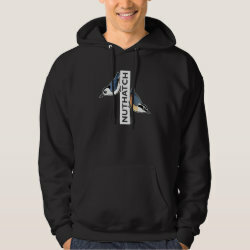 This stylish original from Birdorable features two of our cute original illustrated birds: the Red-breasted Nuthatch and the White-breasted Nuthatch. 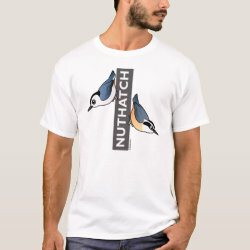 Each is shown walking down the word NUTHATCH - just like these birds would walk down a tree! 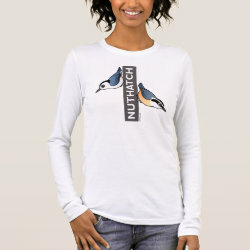 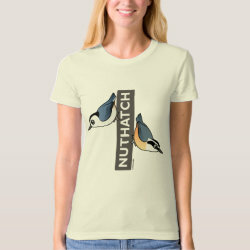 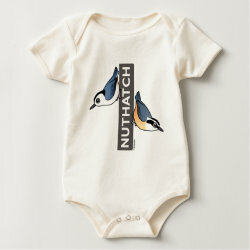 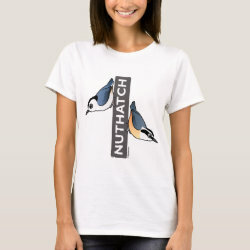 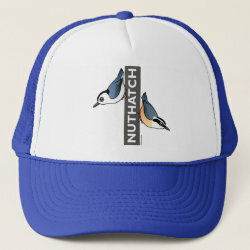 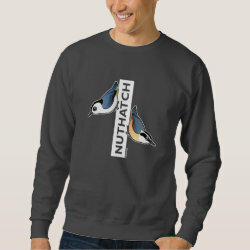 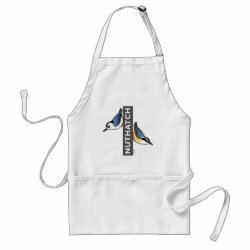 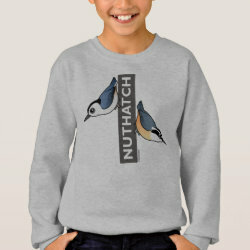 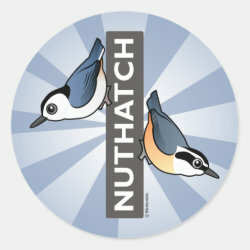 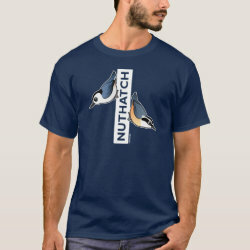 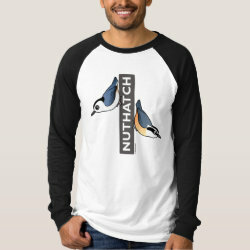 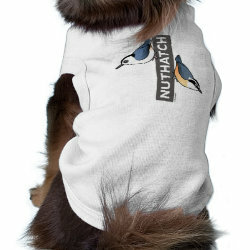 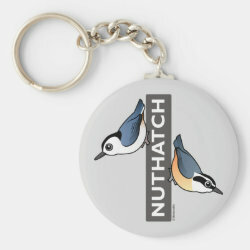 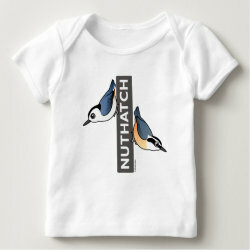 Cute for nuthatch lovers!